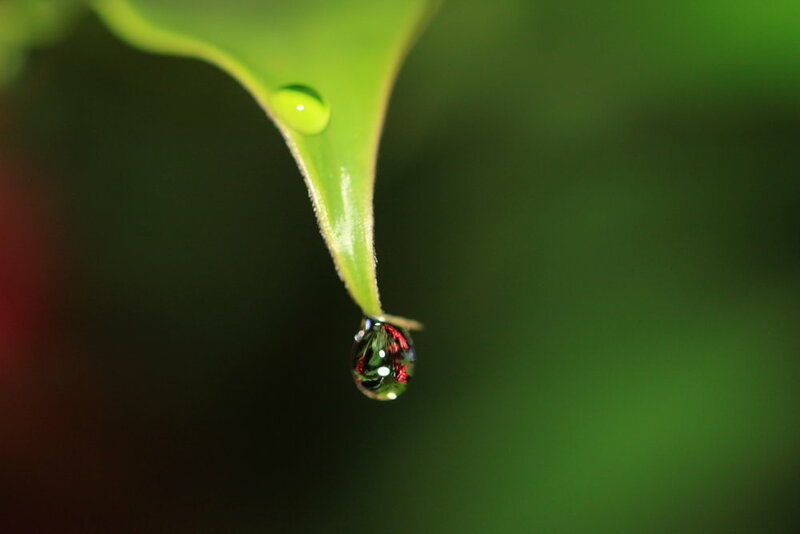 Night walks in Costa Rica provide a unique opportunity to see wildlife and insect life that you'd never see during the day. If you can, grab a guide, a headlamp, and your walking shoes, because you're in for a memorable experience. While in Manuel Antonio, I was able to hire a fairly knowledgeable guide to take me around the grounds. With headlamp and flash on camera, I was able to capture some really stunning shots. Gladiator Tree Frog (Hypsiboas rosenbergi) in white phase. As the Gladiator Tree Frog (Hypsiboas rosenbergi) becomes alarmed, it starts to change colors. 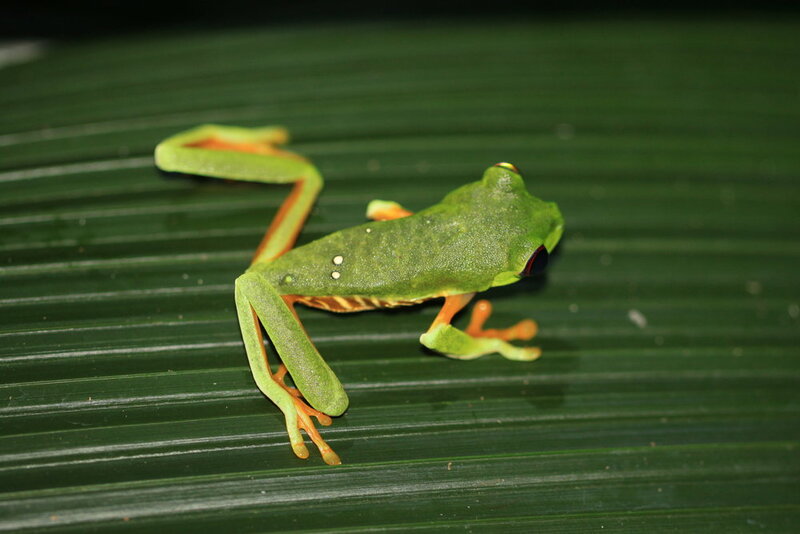 Example of undisturbed Gladiator Tree Frog (Hypsiboas rosenbergi) in white phase. 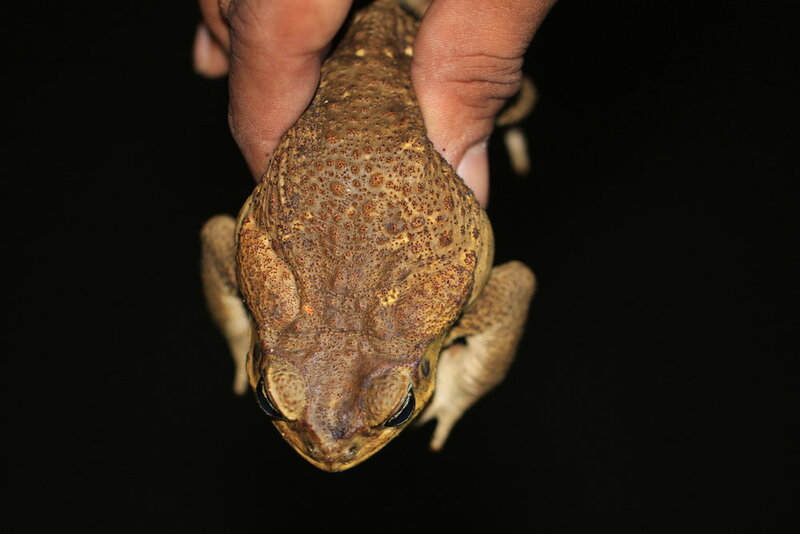 Example of disturbed Gladiator Tree Frog (Hypsiboas rosenbergi) in brown phase just seconds apart. Gladiator Tree Frog (Hypsiboas rosenbergi) on alert. House gecko (Hemidactylus frenatus) on alert. Wolf or spider? Some may not want to find this beast in bed! I'm guessing this is in the family Pisauridae, but I could be wrong. This tick seems to be a bit deflated and is probably ready for its next blood meal. Unidentified spider but love his bronzy look and fierce pinchers! Weevil at night Costa Rica. Stink bug at night in the Pentatomidae family. Manuel Antonio, Costa Rica. Unidentified plant hopper, probably in the family Nogodinidae. Manuel Antonio, Costa Rica. A jumping spider on patrol. Manuel Antonio, Costa Rica. 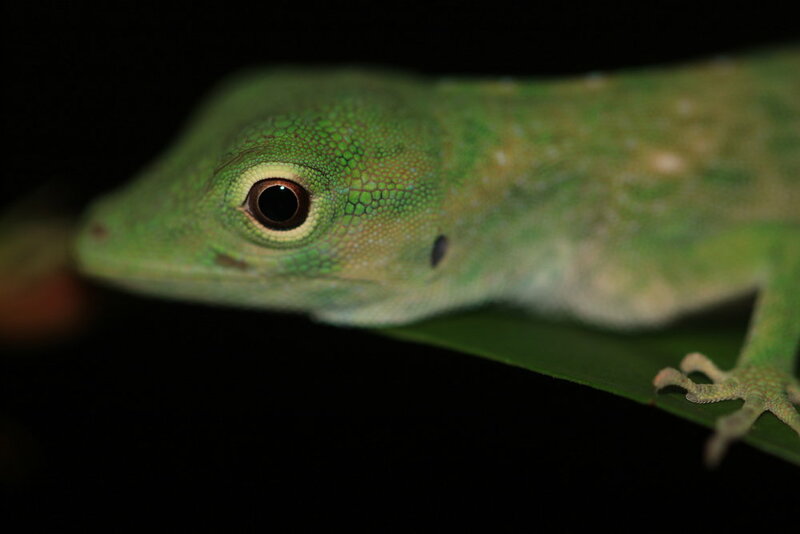 I think this is a lemur anole (Norops lemurinus). Any herpetologists can help me identify this guy? Huge iguana Ctenosaura in the tree. A tender shoot of a plant unfurling at night. Manuel Antonio, Costa Rica. 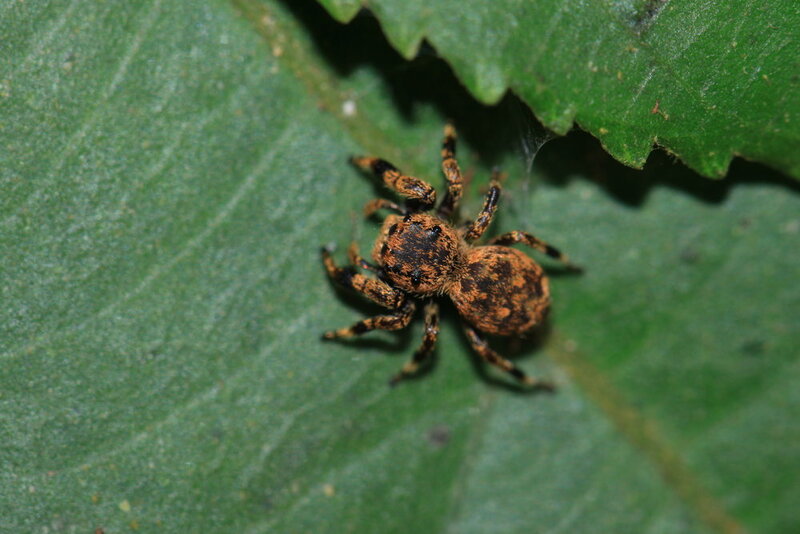 Arrowhead spider (Micrathena sp.) on web. Wax tail hopper (Pterodictya reticularis) who has a sweet, cotton-candy like "tail"
Common rain frog (Craugastor fitzingeri) stand extremely still as a line of defense, so you can get quite close to them. A Red-Eyed Tree Frog (Agalychnis callidryas) perched in the background on a night walk in Manuel Antonio, Costa Rica. 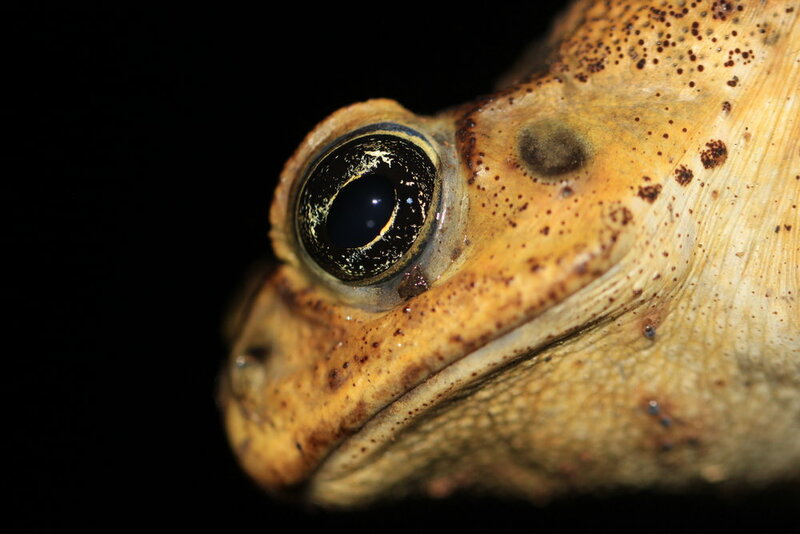 Cane Toad (Bufo marinus) in Costa Rica.